Now you can live at the Taj, it’s true! 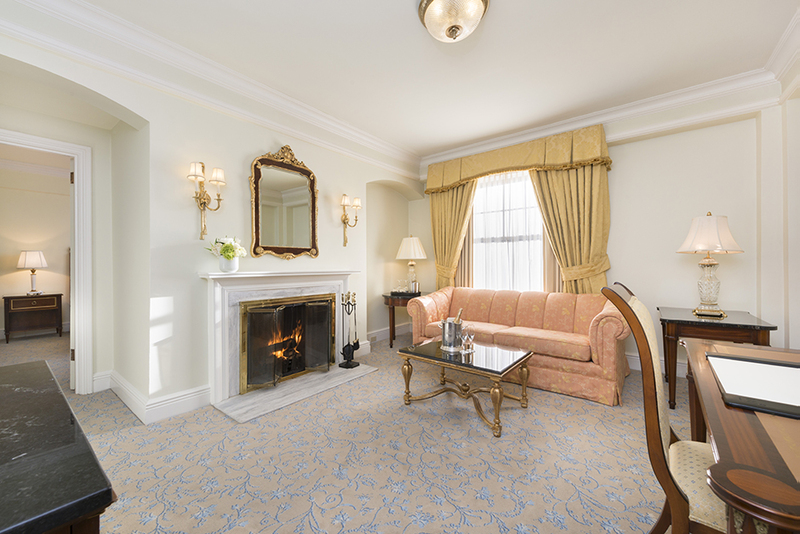 The iconic Taj Hotel, located on the corner of Arlington and Newbury Streets, is welcoming residents to live in sensational suites just steps from the Public Garden. The lavish landmark’s partnership with William Raveis Real Estate is creating unique living arrangements for those seeking temporary or long-term urban abodes. Dwelling at the posh property guarantees the utmost in accommodations, unparalleled amenities, and dazzling views of the Hub. This opportunity offers flexibility for those who are in-between houses, having their current home re-modeled, or visiting the city temporarily. 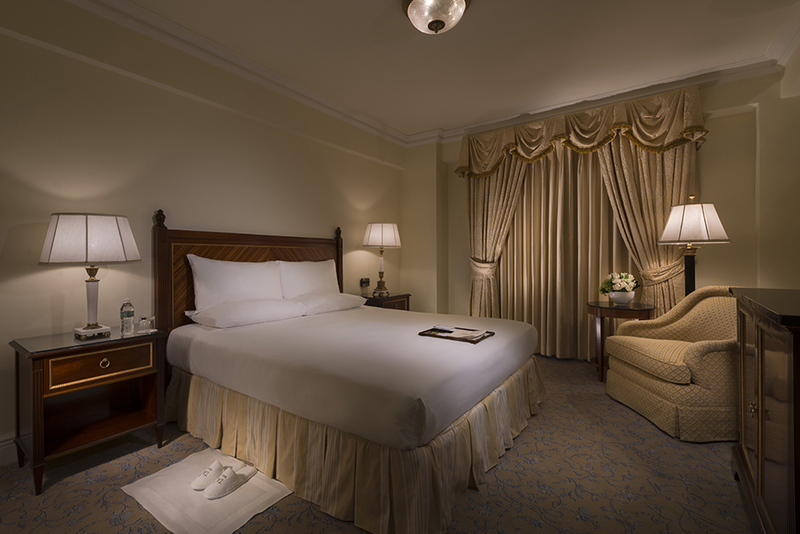 Regardless, the Taj Hotel provides all the comforts of home and then some. The 24-hour fitness center and in-room dining, as well as concierge, car, cleaning, babysitting and technology services, may make it hard to leave. Suites are pet-friendly, so you can even bring your (very lucky) dog! Of course, entry into this swanky ‘neighborhood’ comes with a monthly cost, which varies. 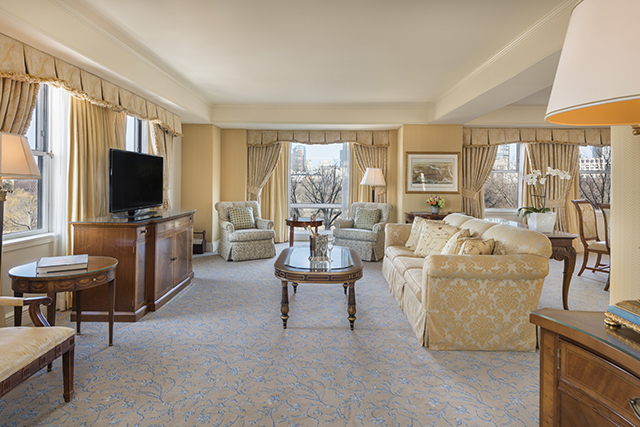 With suites ranging from Luxury Park View to Presidential, discounts are available for extended stays, the minimum being 30 days. No security deposit required. Want to learn more about this classy community? View the image gallery below. Then, check out www.LiveatTaj.com to check-in. Rise and shine like royalty. 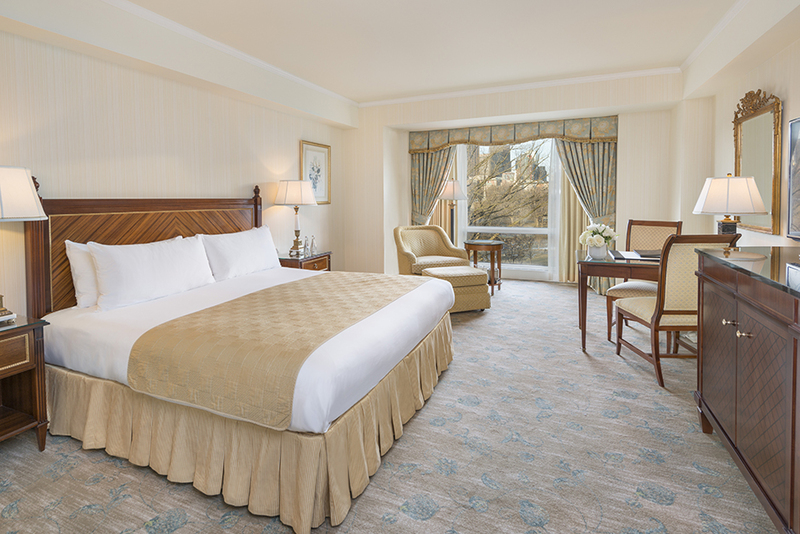 Your hardest decision will be whether you wake up to splendid city scenes or picturesque park views. Isn’t it good to be king? Children will wake up delighted in lush, dual sleeping quarters. They’ll also delight in the daily maid service that makes their beds! Be Commander in Chief at your social soirees. 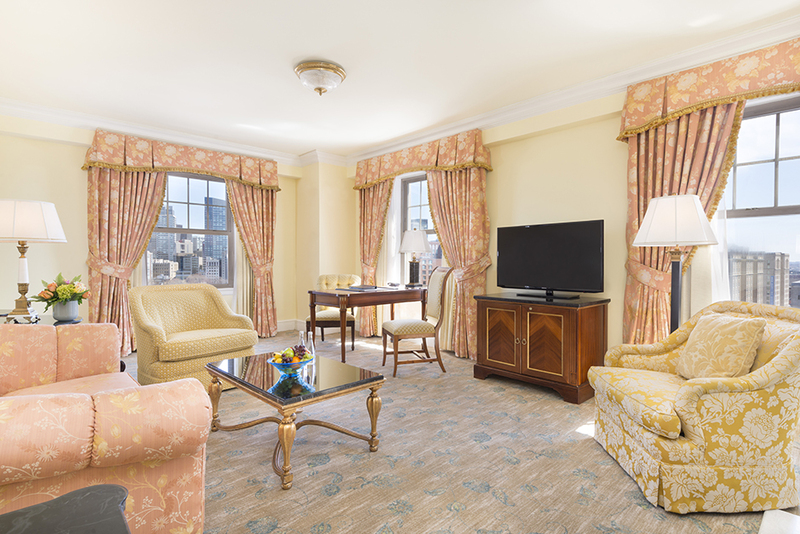 The specially designed Presidential Suite invites guests to admire the corner units’ wall of windows overlooking the Public Garden and Commonwealth Avenue Mall. Marvel at the Boston skyline while indulging in your Sunday morning espresso. Later, visit nearby shops, restaurants, museums and parks just a stone’s throw from your window. Rub elbows with your visitors(figuratively, of course). These ample suites afford plenty of personal space. Ranging from 700 – 1,450 sq. feet, suites were designed with comfort and wheelchair accessibility in mind. The classic feel with a modern twist is by design. Fully re-modeled in 2002, the open concept layouts allow you to dine and entertain at once. 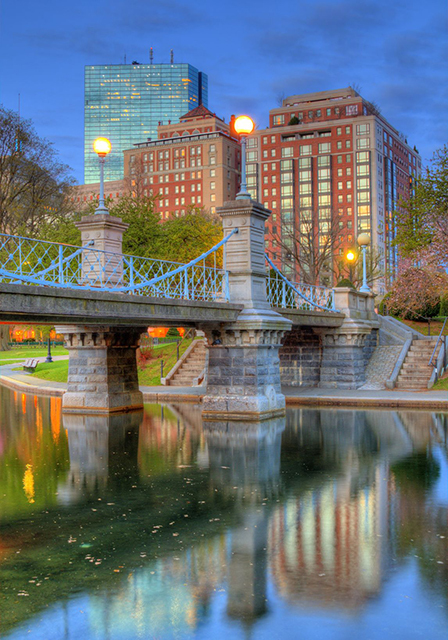 What’s more quaint than visiting Boston Common’s Frog Pond in winter? Cozily watching skaters glide across the ice beside a warm, wood-burning fire. 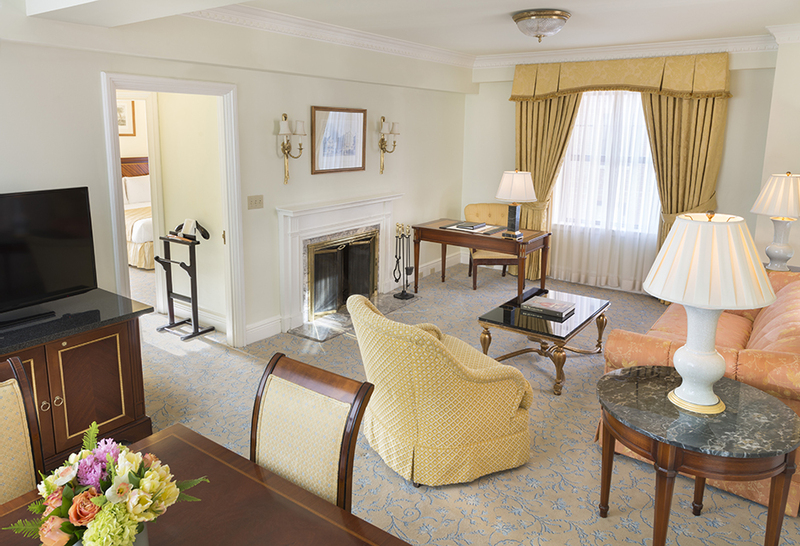 Do we have you dreaming of your perfect luxury suite? 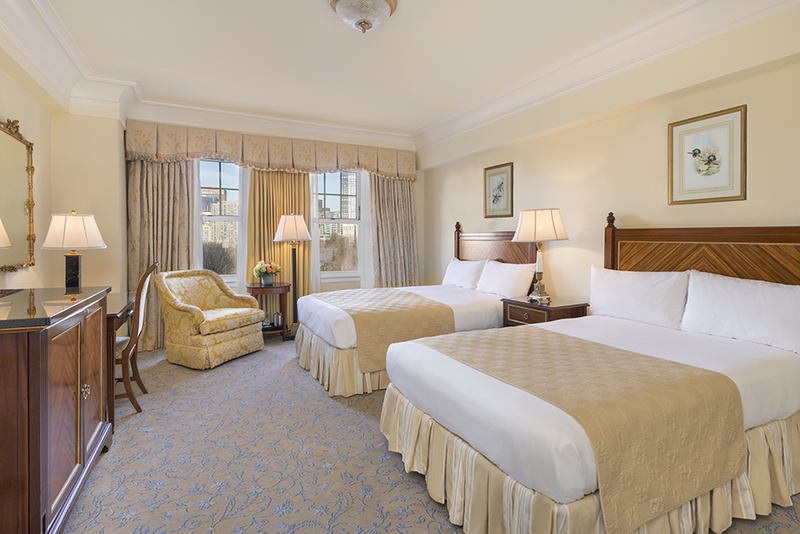 Don’t snooze on your chance to reside at the crown jewel of Boston hotels. Make your move today by visiting www.LiveatTaj.com.